The winter months are quickly approaching! 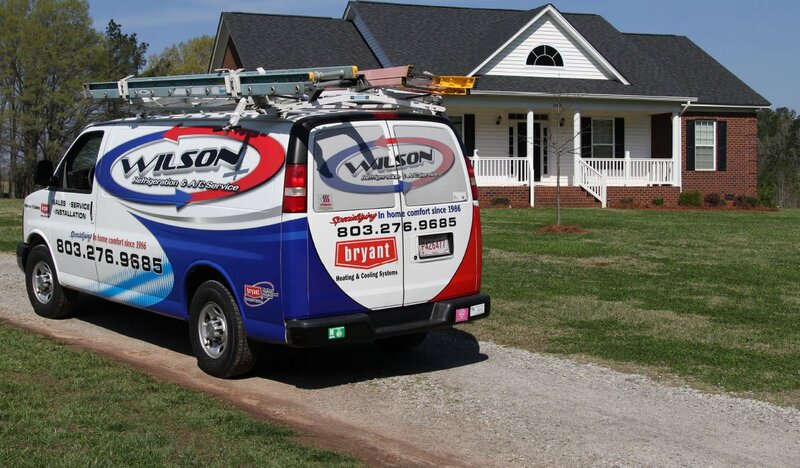 Follow these steps to ensure that your home is comfortable all season long. Bring Out the Blankets – Now is the perfect time to pull your blankets and pillows out from storage, creating an inviting environment for the holiday season. Check Your Boiler – Make sure your boiler is operational throughout a temperature drop. A non-functioning boiler can impact on your home’s central heating system and hot water availability. Replace Your Furnace – A furnace is the heart of your home, providing relief from the blustery outside world. Old furnaces produce less heat, aren’t energy efficient, impact the price of heating bills and can put you in danger of a carbon monoxide leak. Consider Geothermal Heating – Geothermal heating systems operate by transferring heat from below the ground to warm everything from your central heating to your floorboards, hot water tanks and radiators. They are one of the cleanest, safest, quietest and most energy efficient ways of warming your house. Ready Your Fireplace – A fireplace is a great way to make your home warmer and more festive during the winter. 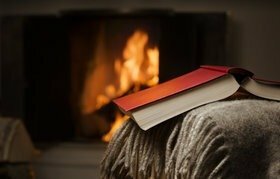 If you have a fireplace make sure it’s fit to operate another season by cleaning it out, inspecting for problems and making sure the damper opens and closes properly.Ventless gas logs also need to be prepared for operation. Be sure to clean the burners for proper combustion. Don’t forget to open your damper or crack a window when using gas logs. Carbon Monoxide is the silent killer because it is odorless. Be sure to have an operating Carbon Monoxide alarm nearby. Following these steps to prepare your home for the cold creates a safer and cozier environment during winter and all year round. 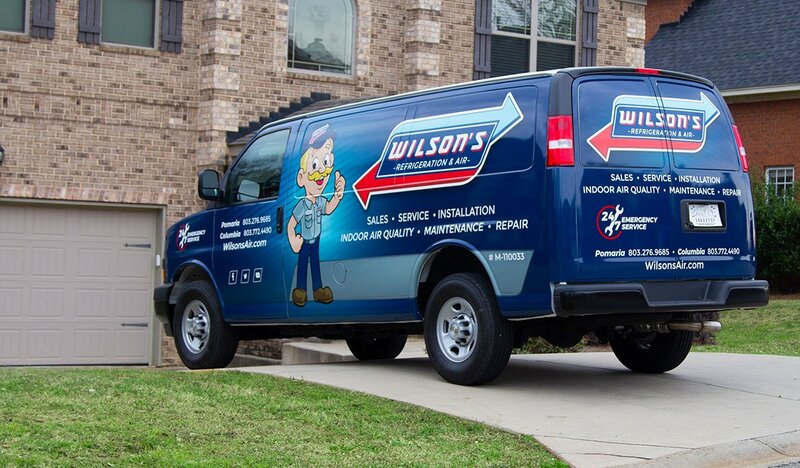 Wilson Refrigeration and A/C Service is always on hand to assist with your home heating and cooling needs. Contact us today! They were fast thorough and professional. Everything was top notch, job was cleaner when they left. Could not be any happier.